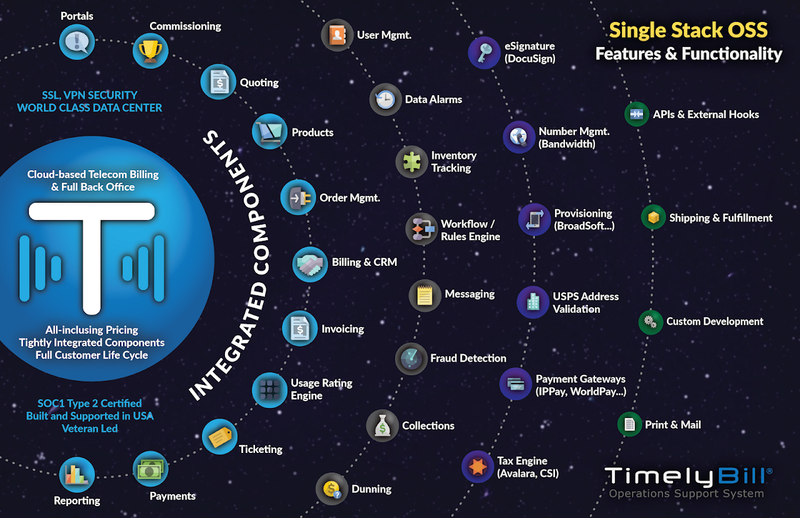 TimelyBill OSS - explore our universe of core features and integrations. 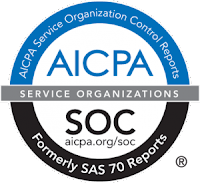 These are comprised of modules which span both operations and revenue protection functionality. 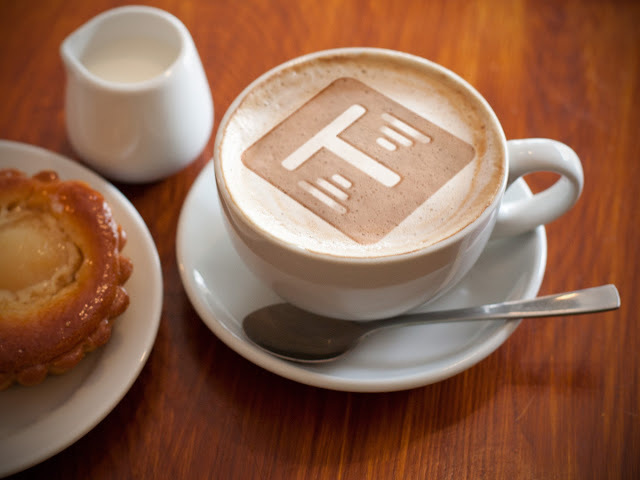 These components have external touch points to enhance TimelyBill's core functionality. 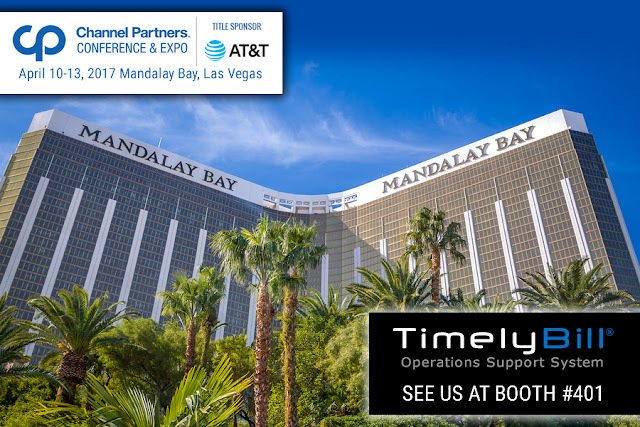 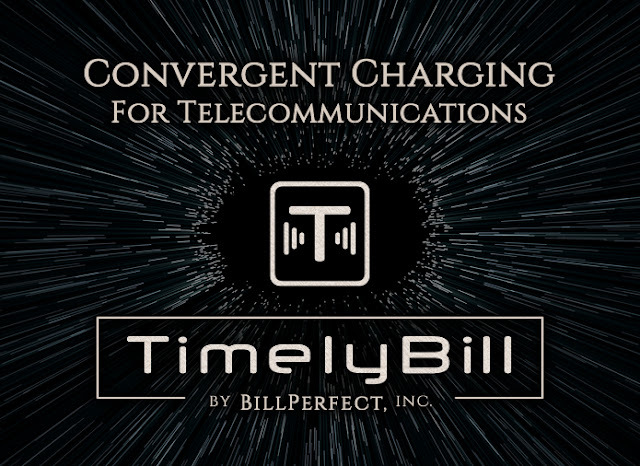 These options extend TimelyBill capabilities to include standard third-party connectors as well as custom one-off integrations.